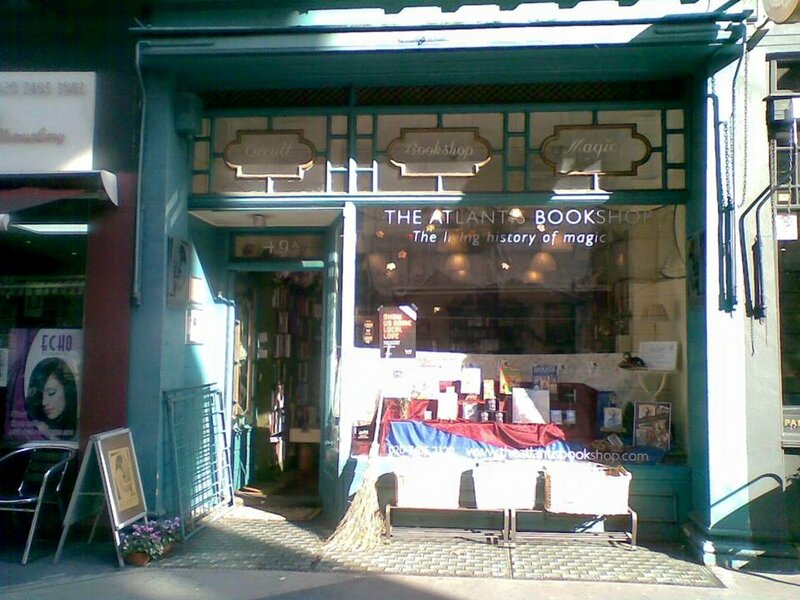 A bad witch's blog: Happy Birthday to the Atlantis Bookshop! Happy Birthday to the Atlantis Bookshop! The Atlantis Bookshop in London is celebrating its 95th birthday today - Tuesday 21st March 2017. The occult bookshop's owners, Bali and Geraldine, are inviting people to join them for a cup of tea and a slice of birthday cake to celebrate. The Atlantis Books is open Monday to Saturday from late morning to 6pm. It is at 49A Museum St, London WC1A 1LY. It is very close to the British Museum.